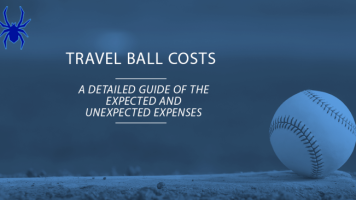 How Much Does Travel Baseball Cost? 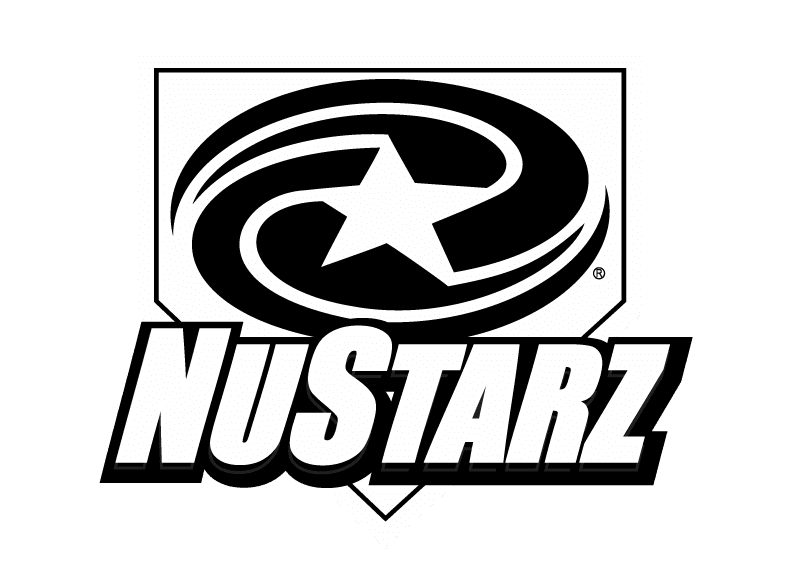 In this video blog post, we are talking about some of the things that the third baseman needs to be proficient at in order to successfully field the slow roller and make an out play to first base. If your player can perform these 6 techniques, he has a great chance of being a great third baseman! It’s important for players to practice fundamental skills on a daily basis in your practice or individually on their own. A slow runner is a player at the plate who doesn’t move very well, which allows you extra time to be able to get to the ball and onto first base. “Round Off” the ball, using the correct fielding technique, and make a strong throw to 1st base. “Round Off” the ball means to field the ball in front of his body with two hands, so that when they pick up the ball, their momentum is headed to first. The third baseman needs to be aware of this fact and ready to hurry himself and make a rapid throw to first base. Field the ball on the outside of the left foot. Run through the ball, plant on the right foot and throw on the run for a quicker release, rather than stopping in a breakdown position to grab the ball. 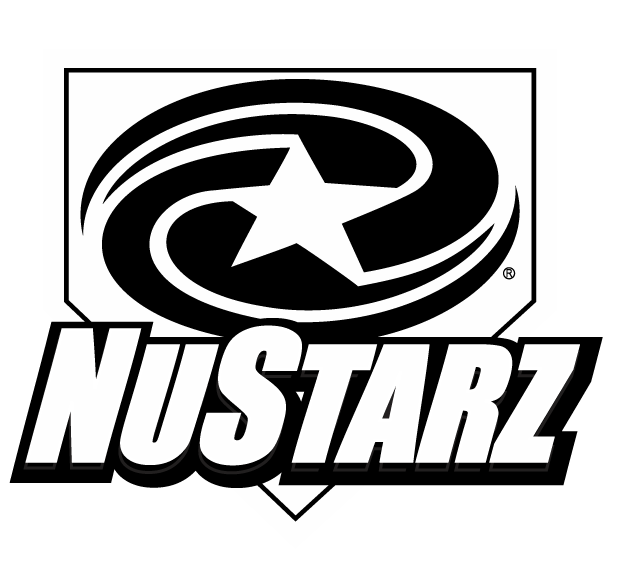 Don’t forget to Become a Fan on Facebook, where we discuss other great baseball fielding drills, tips and more! You can also Follow Us on Twitter and Hangout with Us on Google+!